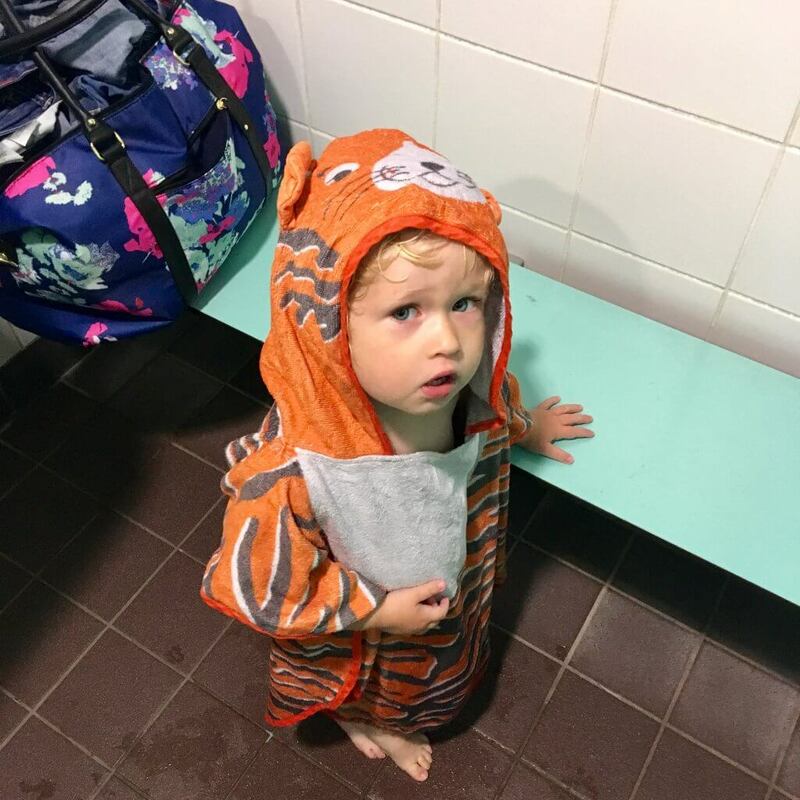 My little one has done swimming lessons since she was very small and loves it, such a good thing for them and a totally different skill to acquire. My little ones love swimming. We don’t get to go often unfortunately. I think it’s important for children to learn. How cute is he!